The Juvenile Justice Council organised a meeting in Judicial Academy on 26th October 2018. The Council was re-established by the Ministry of Justice of the Republic of Serbia and the Supreme Court of Cassation in March 2018. 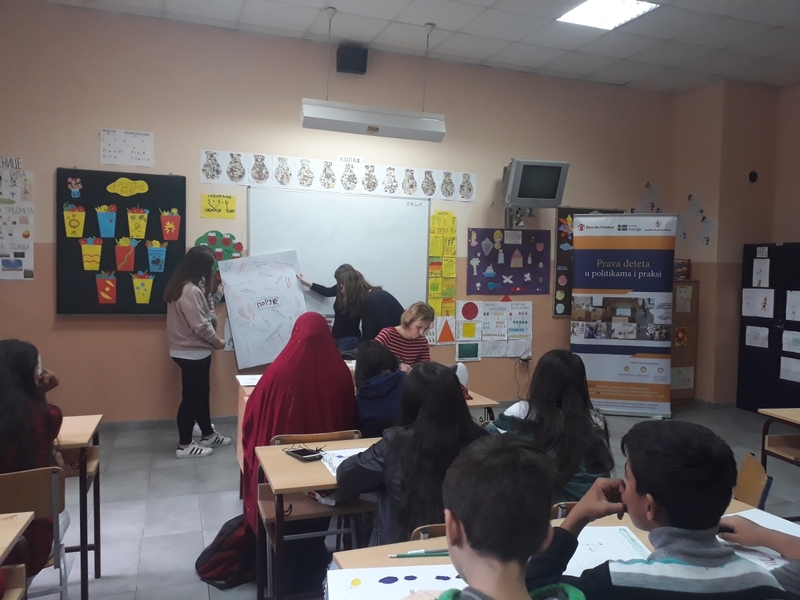 The main role of the Council is to monitor and promote the work of bodies engaged in criminal proceedings and enforcement of criminal sanctions involving juvenile offenders. The Council has a strong potential to initiate and improve the reform of justice for children system, particularly when juvenile offenders and children as victims and witnesses of crime are concerned. Improvement of the Council is also provided by the Action plan for chapter 23 with the aim to improve coordination of state bodies, judiciary and civil society sector in dealling with juvenile offenders through regular Council meetings but also meetings with relevant bodies and civil society sector, initiate amendments to the existing legal framework in line with international standards, adoption of the best practices and other necessary steps in reforming the justice for children system in Serbia. At the meeting held on 26th October, the Council members prepared their contribution to the amendments of the Juvenile Justice Law which will be submitted to the Ministry of Justice working group drafting amendments to the Juvenile Justice Law. 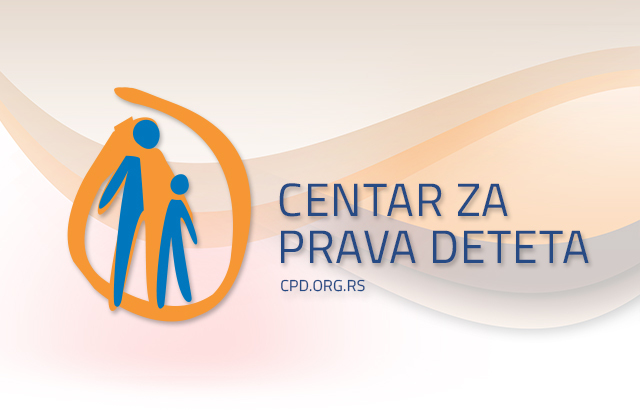 Also, the Council is organising a conference „Improvement of the justice for children system through a multi-sectoral approach“, which will be held in Belgrade on 15 and 16 November 2018. This conference is the first event organised by the renewed Council and the topics that will be discussed will be as follows: national legal framework reform, application of diversions and alternative sanctions, development of alternatives to detention and protection of children victims and witnesses in criminal proceedings. 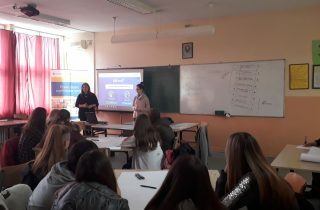 The conference is supported by UNICEF Serbia through the project „Improvement of the rights of the child in court proceedings“, implemented by the Child Rights Centre from April to December 2018.